Boston — A Worcester-based staffing agency that provided workers to a Dudley aerosol factory has agreed to pay $95,000 in restitution and penalties for its role in a labor scheme that deprived hundreds of workers of minimum wage, overtime and earned sick time pay, Attorney General Maura Healey announced today. 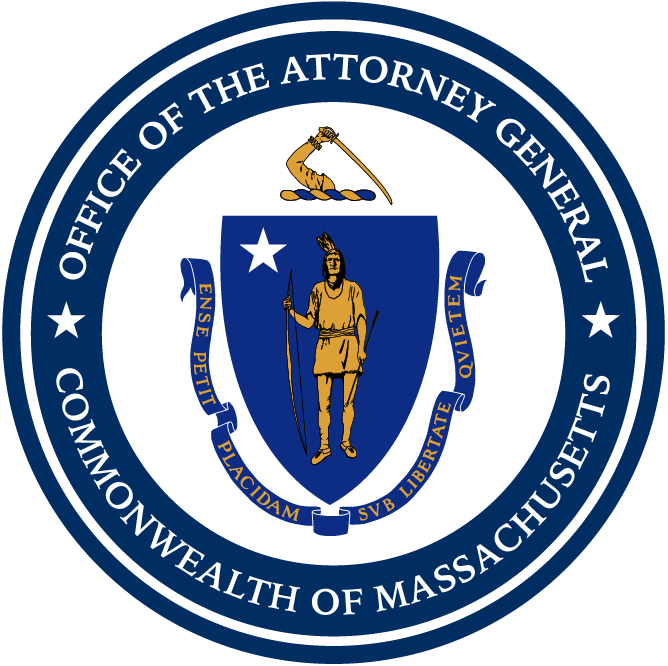 A settlement agreement between Southern Mass Staffing, Inc. (SMS), owner Mesa Som and the AG’s Office resolves numerous wage and hour violations in connection with providing factory workers to Shield Packaging, Inc. In November 2017, the AG’s Office announced that Shield Packaging agreed to pay nearly $1 million, including restitution to approximately 480 affected workers, to resolve numerous alleged wage and hour law violations and for hindering the AG’s investigation. Shield Packaging sells custom aerosol packaging products and workers primarily fill, label and package aerosol containers on assembly lines. SMS provided between 50 and 100 temporary workers each day to Shield Packaging. The AG’s Office determined that Shield Packaging was a joint employer and that it used SMS in an attempt to escape liability for wage and hour violations. The AG’s investigation into SMS revealed that the company failed to pay minimum wage and provide earned sick time, suitable paystubs, and temporary worker notices to hundreds of workers between April 2015 and October 2016. Under the terms of the settlement, more than 270 workers will receive restitution for earned sick time not made available to them. SMS also failed to maintain true and accurate payroll records and misclassified certain employees as independent contractors. The settlement requires SMS to come into compliance with all Massachusetts wage and hour laws. AG Healey’s Fair Labor Division is responsible for enforcing state laws regulating the payment of wages, including prevailing wage, minimum wage, earned sick time and overtime laws. The Division also enforces the Temporary Workers Right to Know Law which sets out specific, additional protections for workers employed by temporary staffing agencies. This case highlights the Division’s recent focus on wage and hour violations involving staffing agencies. Last year, the AG’s Office announced unrelated state and federal settlements totaling $1.2 million with UnWrapped, a reusable bag factory, resolving allegations of minimum wage, overtime and earned sick time violations. Three staffing agencies that supplied workers to the factory were subsequently cited for their role in the scheme. The AG’s Office also reached a $900,000 settlement with Bay State Linen, a commercial laundry company in Dorchester for alleged violations of the state’s minimum wage and overtime laws in 2017. Both of those companies similarly relied upon staffing agencies to provide the majority of its workforce. Workers who believe that their rights have been violated in their workplace are encouraged to file a complaint at www.mass.gov/ago/fairlabor. For information about the state’s wage and hour laws, workers may call the Office’s Fair Labor Hotline at (617) 727-3465 or go to the Attorney General’s new Workplace Rights website www.mass.gov/ago/fairlabor for materials in multiple languages. This matter was handled by Assistant Attorney General Drew Cahill, Investigator Erin MacKenzie and Supervising Investigator Greg Reutlinger, all of AG Healey’s Fair Labor Division.